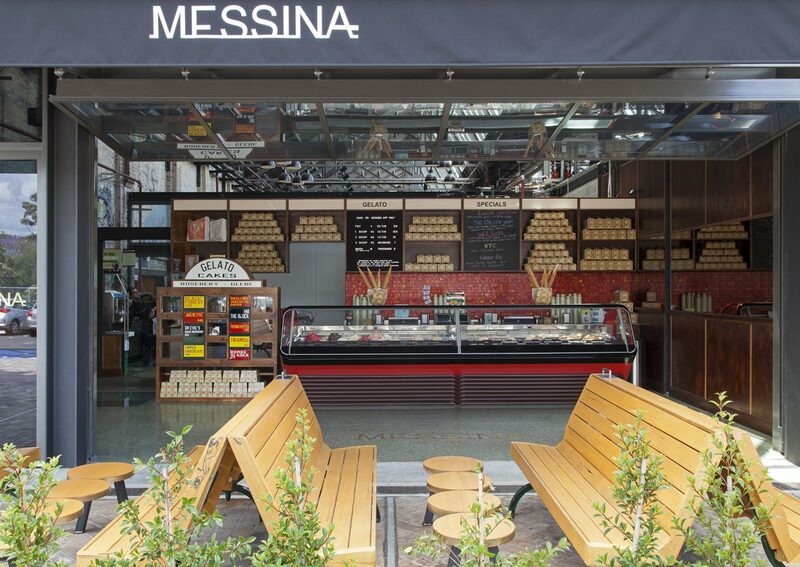 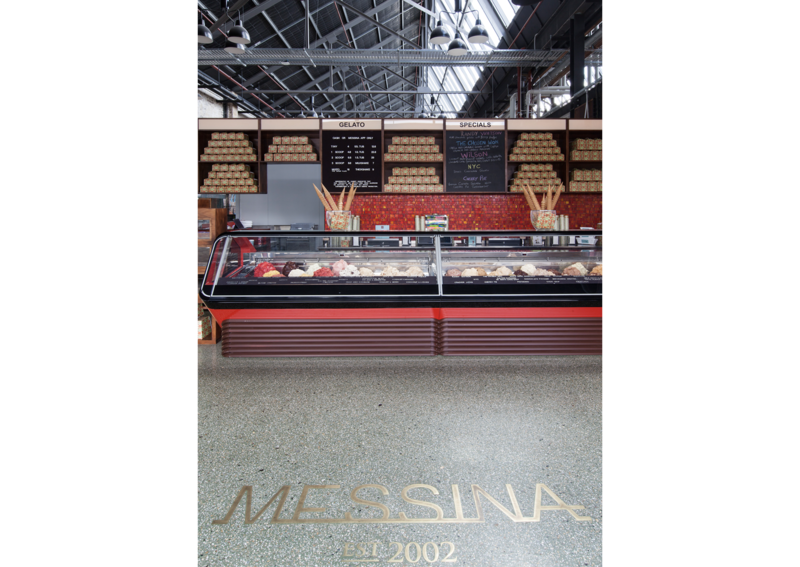 The design of Gelato Messina, was to reflect the romance of the Golden Era. 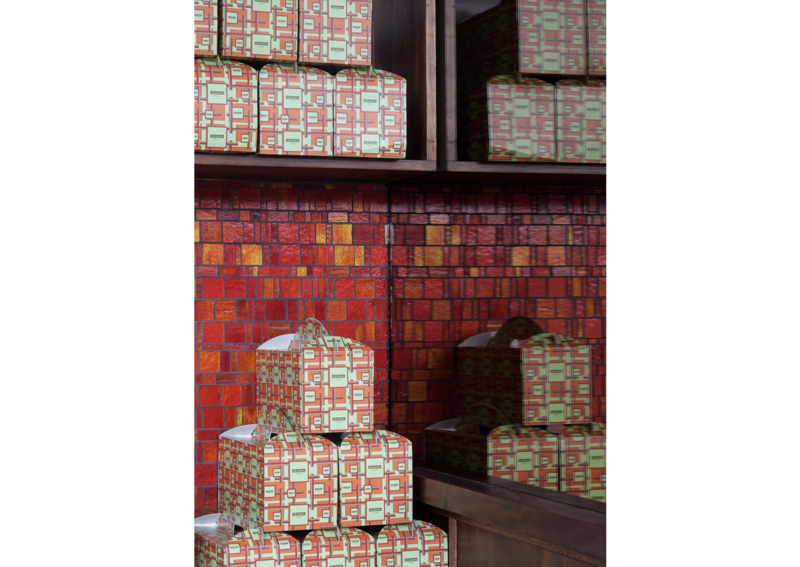 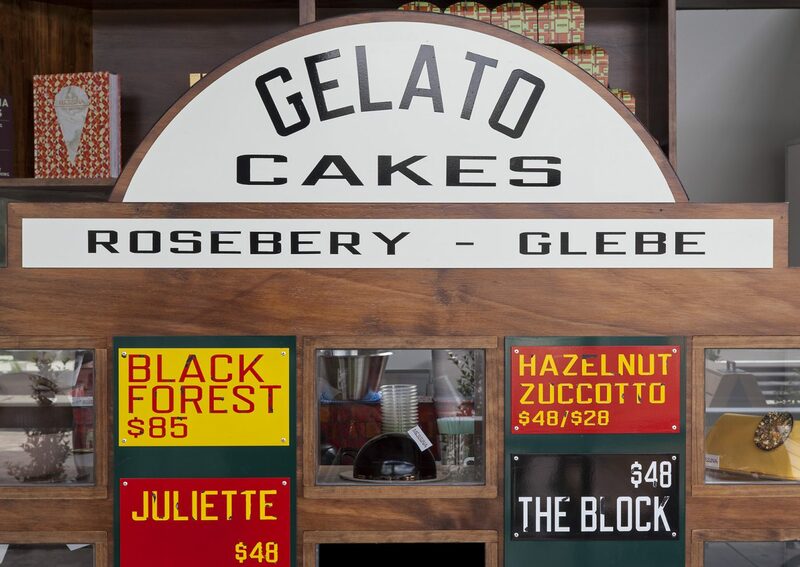 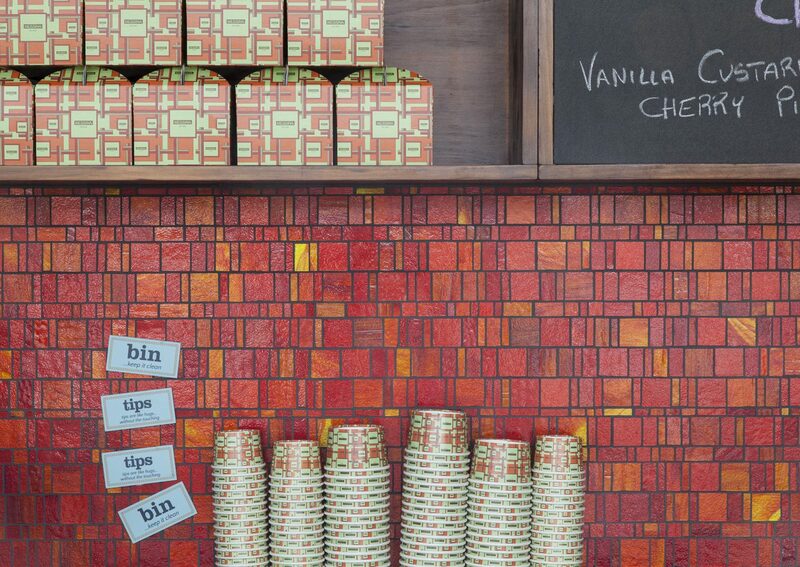 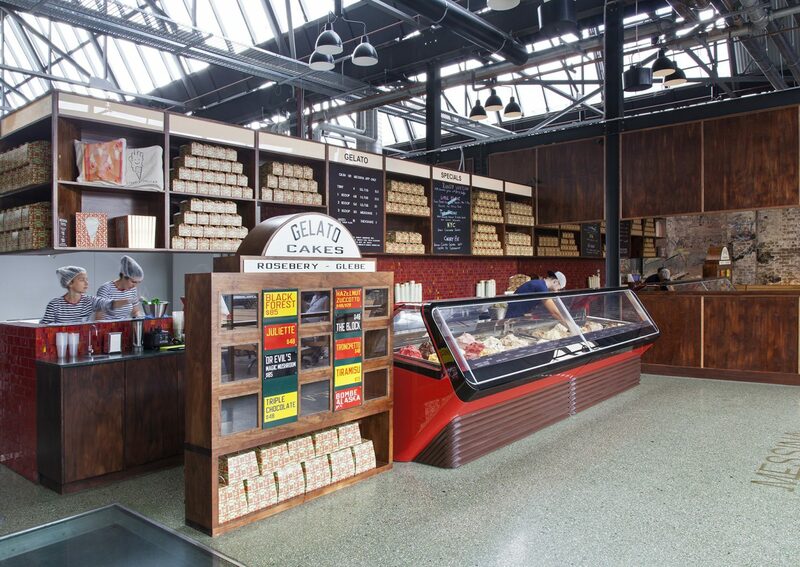 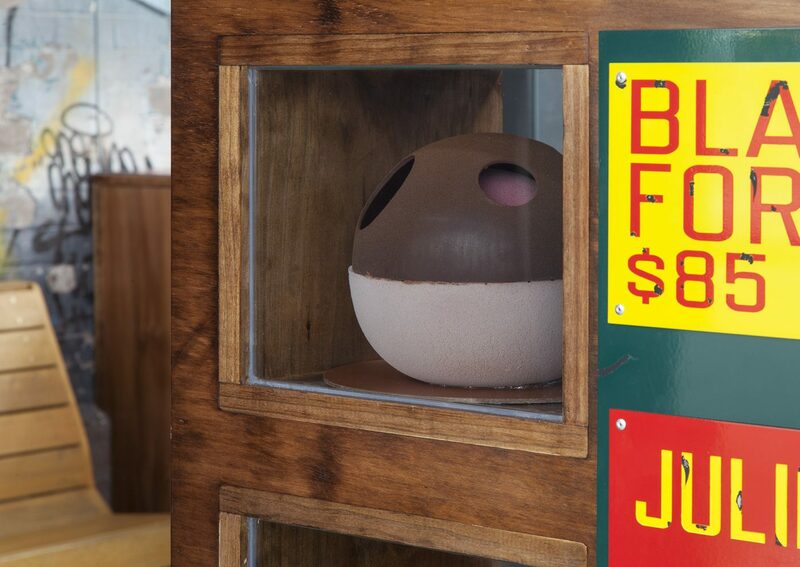 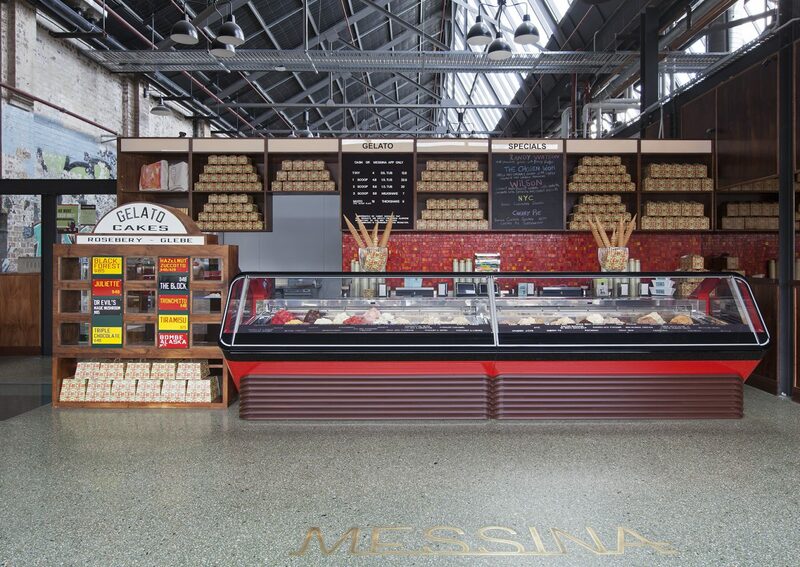 Using red mosaic tiles and a retro- like Gelato display unit, a sense of nostalgia is portrayed as it aims to re-connect people with the past. 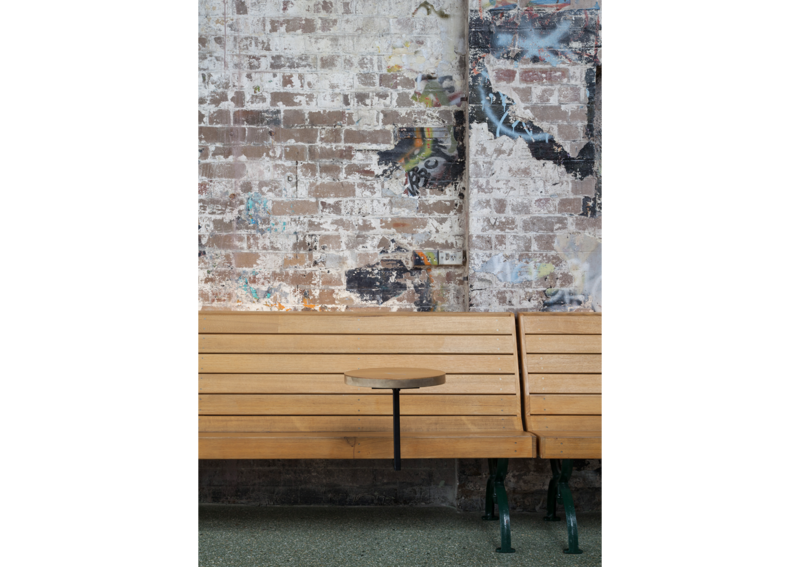 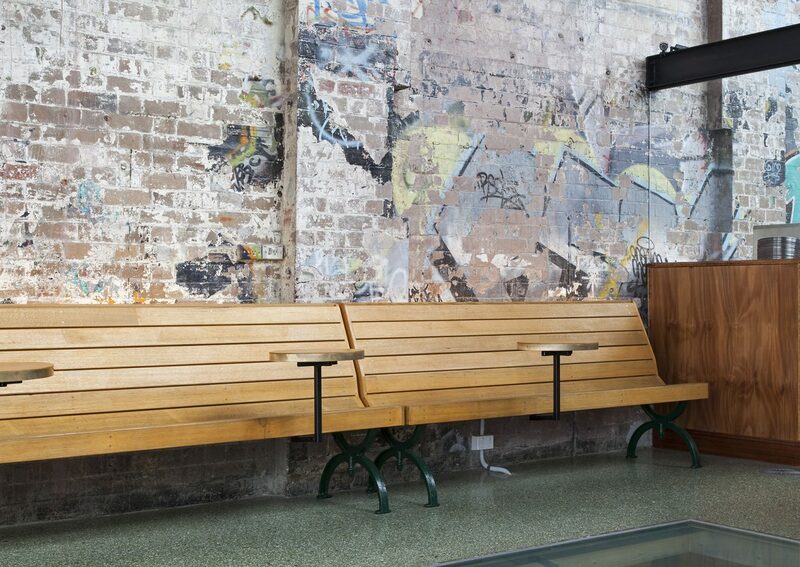 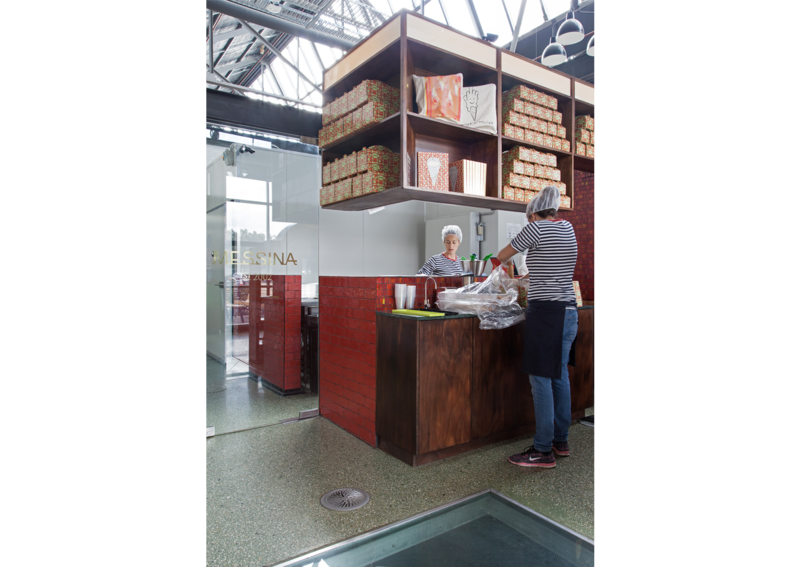 A customised shelving unit was designed to mirror the old tram depot’s timetable slots whilst vintage tram style banquet seats have been used to give patrons the experience of tram waiting.